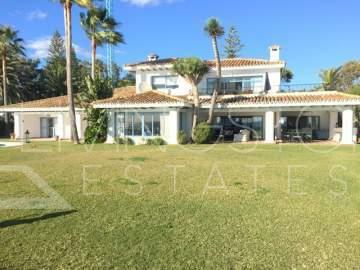 Magnificent Beachfront detached villa with panoramic sea views for sale in Guadalmina Baja! 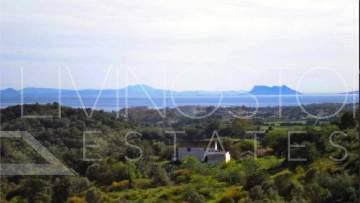 Exclusive Villa in Sierra Blanca available for Long term rent. 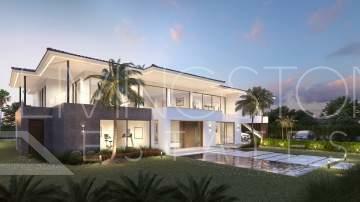 Unique project for luxury detached villa in Sierra Blanca, Marbella. 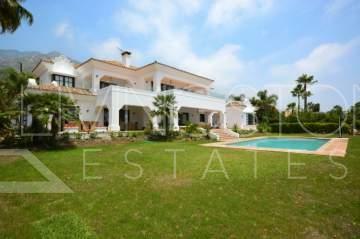 Exceptional luxury villa in one of the most prestigious area of Costa Del Sol - Los Flamingos!